Not a lot of people know this. 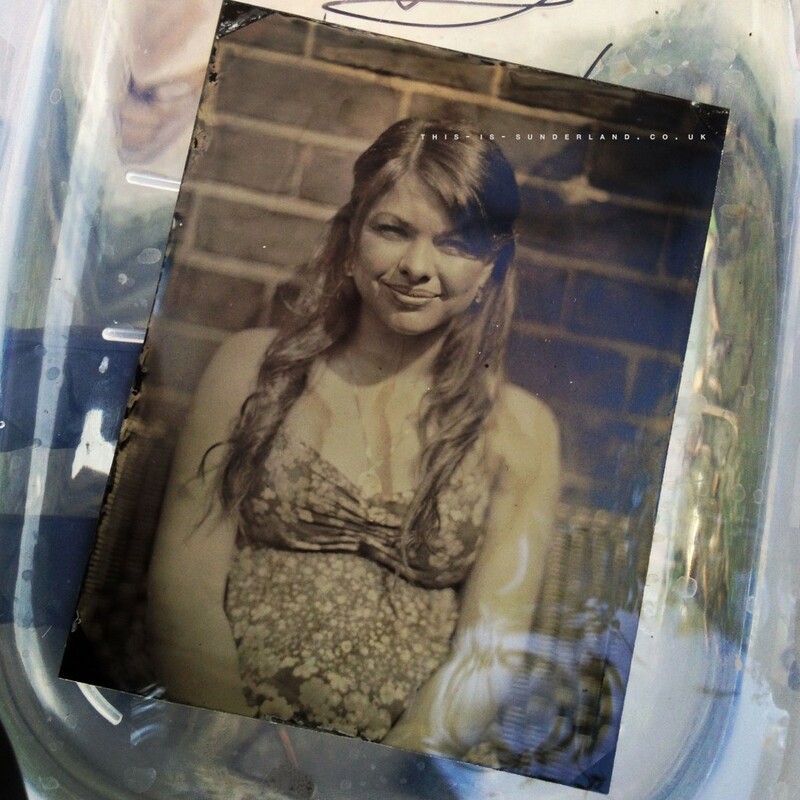 But for the past 3 years or so, I’ve been realising a long time dream and experimenting with some slightly obscure chemicals in the name of exploring the early days of photography:- The Wet Plate Process. Being quite a traditionalist in terms of taking photos, a process invented in the early 1850s was near to top of my ‘things to learn’ list. Coupled with the fact that long exposures during the day were not only possible, but essential, I was hooked! 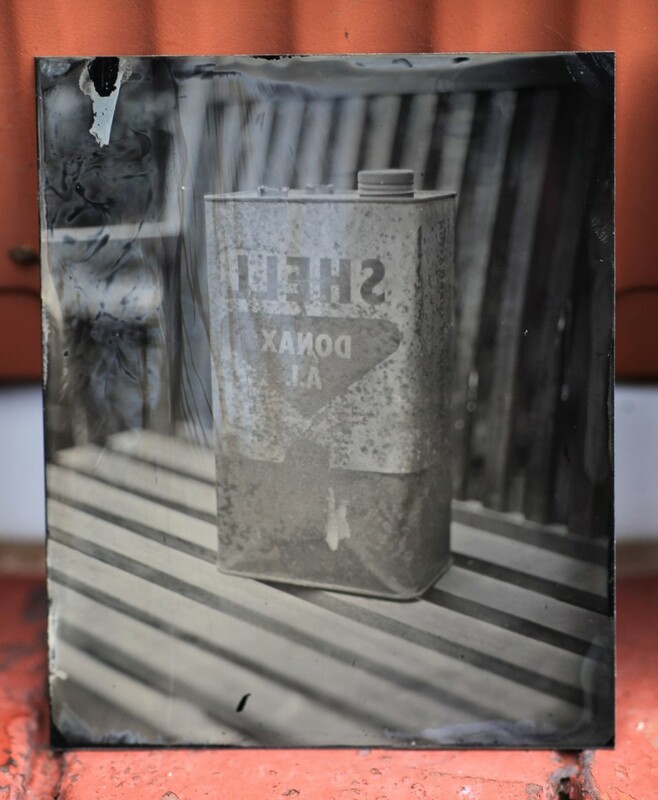 The technique has seen quite a significant revival around the world (but mostly in the US) in recent years, and the ease of finding chemical suppliers, equipment, information and of course advice on the internet has certainly made this one of the more accessible early photographic processes. So, on to my experiences of the technique. Around 3 years ago, I found myself in a position of having a reasonable camera selection, established (home made) darkroom and a small amount of disposable income to further investigate. And an urge to learn something new, for those summer months where night photography isn’t so easy. In researching equipment and guidance, I happened upon the website of a gentleman named Seán Mackenna, who had honed his wet plate skills in the world of American Civil War Re-enactment over the years. Now pretty much retired from the re-enactment photography, he still practices the process on a regular basis. His website was, and still is, a fantastic resource, and there was even the very kind offer of a demonstration at his home in London. Enquiries were made, a date set, and a month or two later I was wandering around North London eager to learn. And learn I did. 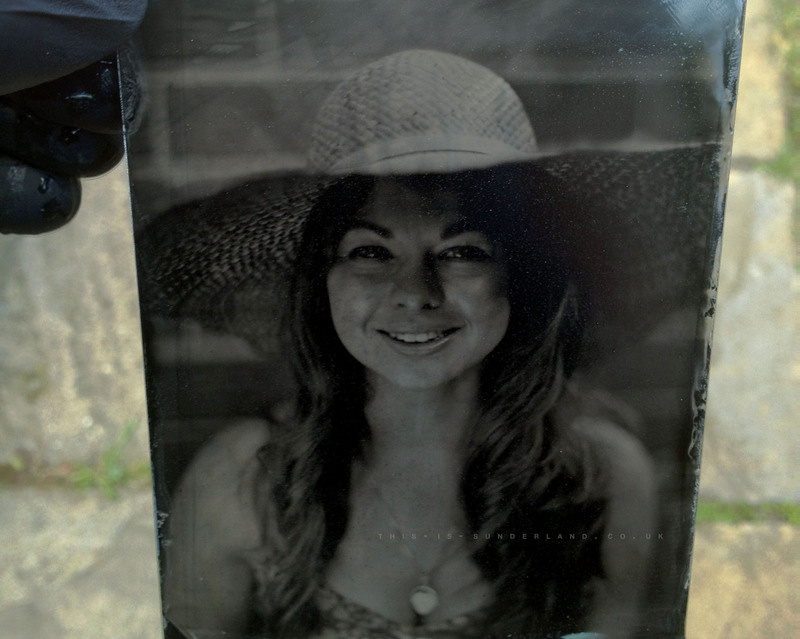 Seán was exceptionally helpful both during my time in London, showing me the process and also afterwards once I’d started gathering the necessary tools and then eventually making my own tintypes. Since then, it’s been a bit on and off in not having as much time or money, or space as I’d like to devote to this. Regardless, progress has been made, many plates made at home and I’ve been fine tuning chemical mixes. Truth be told, it can be an immensely frustrating process. Sometimes, the chemicals just won’t play nicely and there’s not a lot you can do but dust yourself down and start again another day. ON THE ROAD. PHOTOS OF PEOPLE? !